Photos from Pumpkin Carving Party! Comments Off on Photos from Pumpkin Carving Party! 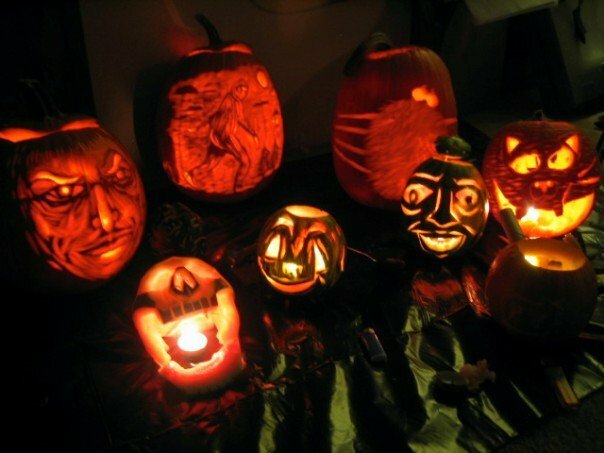 Posted on October 13, 2011 by veearr | Comments Off on Pumpkin Carving Party! 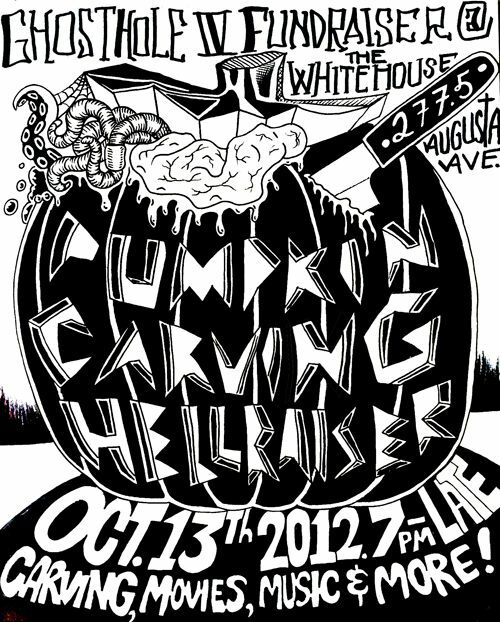 Studio and Board member Vanessa Rieger is having her 4th annual pumpkin carving party at the White House Thursday October 20th, 7pm – 2am. Horror movie selections by Brandon A. Dalmer. Open to all levels of pumpkin carvers, novice to advanced. as well as beer and drinks for sale. Limited amount of pumpkins will be available for purchase. and 3 epic horror movies will be shown. 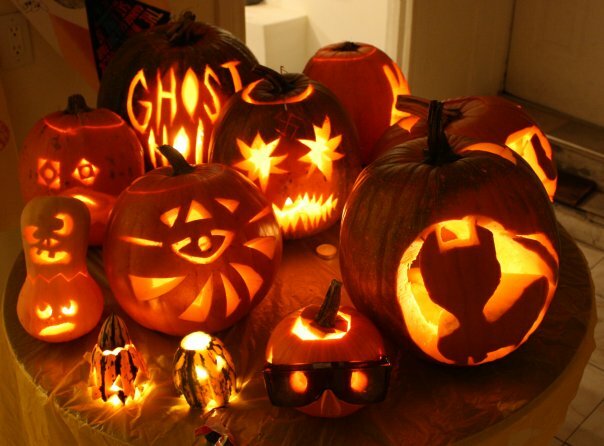 Prizes for most creative pumpkins will be awarded by popular vote. “Artist Made Refreshing Drinks“. What a treat! Take your pumpkins home, or donate them to the Ghost Hole event! All money/donations will go towards funding for Ghost Hole 3. Comments Off on Pumpkin Carving Party!